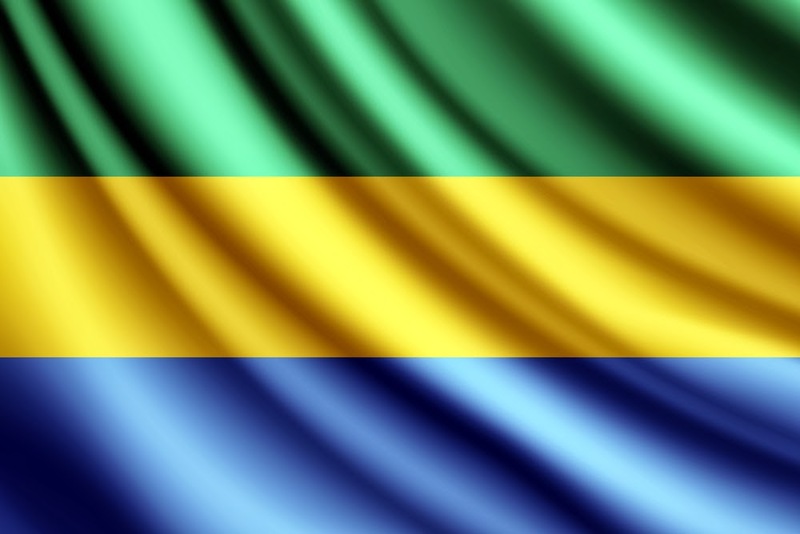 If you were on an assignment in Libreville, Gabon you would find that the people here speak French, and Bantu languages. The weather in Libreville is Tropical and it is always hot and humid, if you are not used to this type of climate it can be very uncomfortable. Libreville is the capital and largest city in Gabon, the city is known for its shipbuilding and brewing industry, as well as sawmills. The city exports raw materials such as wood, rubber and cocoa from the city's main port, and the deep-water port at Owendo. The cost of food and beverages is very high, housing costs are high, while clothing and transport are of average costs compared to other places. It is an extreme hardship destination. Conakry in Guinea Expat Relocation? St Peter Port Expat Assignment? An Expat In Hagatna in Guam? Is Bonn Your Expatriate Destination? Tbilisi As Your Expat Location? Banjul in Gambia, Would You Move Here?